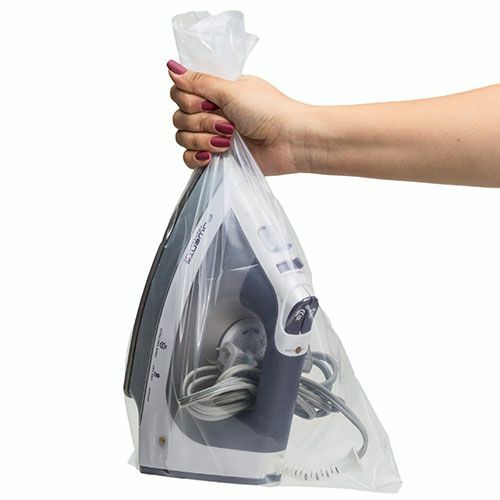 Whether considering them for storage or for shipping, low density polyethylene bags also known as, flat poly bags, are the popular choice to turn to. 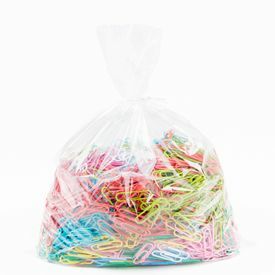 The materials they are crafted from are heavy duty, resistant and can keep any products safe and secure. 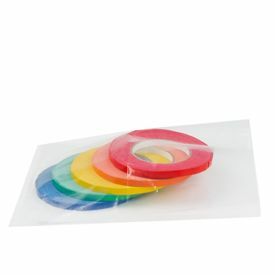 These flat poly bags usually are open-ended and do not feature any other side seals or slits, guaranteeing to act as a snug, protective cover your product. 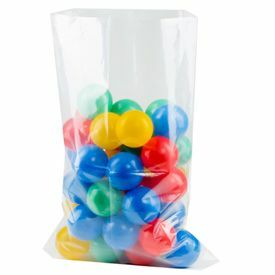 There flexibility and multi-purpose nature makes them popular choices and many products are shipped in flat poly bags. 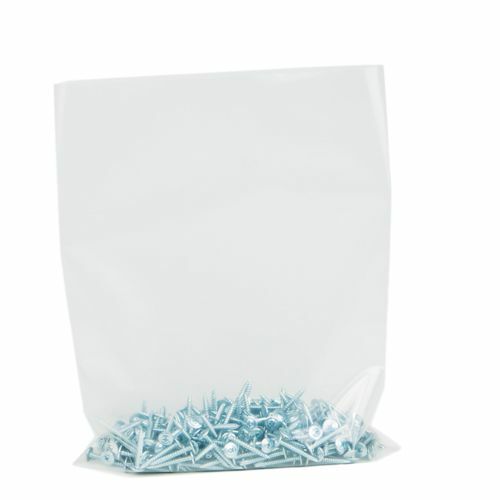 Crafted to be durable, protective and safe for usage with any product, these poly bags are crafted with materials that approved by the FDA for use when shipping or storing food products. Crafted according to FDA requirements for safe shipping of food products. No side seals or slits, ensuring maximum security of contents.